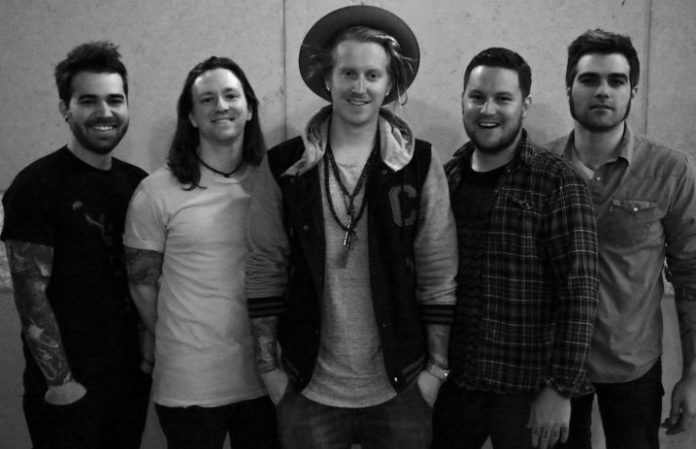 We The Kings are starting their 10-year anniversary tour in celebration of their self-titled, debut album today, Feb. 17. To kick off the celebration, the band unveiled a remix of their track “Sad Song,” featuring the vocal talents of Olivia Holt. We The Kings are playing the self-titled record in full at each show. After already being a band for two years, We The Kings released their self-titled debut on Oct. 2, 2007, which went on to gain a place at No. 151 on Billboard and stay on the chart for 15 weeks straight. Bolstered by the commercial success of “Check Yes Juliet,” the album went on to sell 250,000 copies in the U.S.
Holt was a Disney channel star, appearing in Kickin' It, Girl vs. Monster and I Didn't Do It. She dropped her debut release in July 2016 via Hollywood Records. “Sad Song” originally featured Elena Coats and was on Somewhere Somehow.